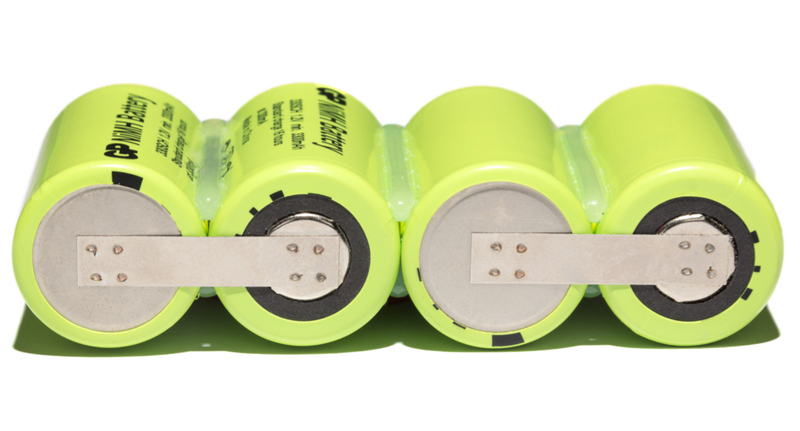 Datum Crimps replace slow, expensive soldering processes in battery pack manufacturing. By working with our customers and understanding their processes, we designed our crimps to remove bottlenecks from critical areas of their production lines. Crimps are available in reels of 10,000 pieces per reel. We also offer a crimping service (please see below). 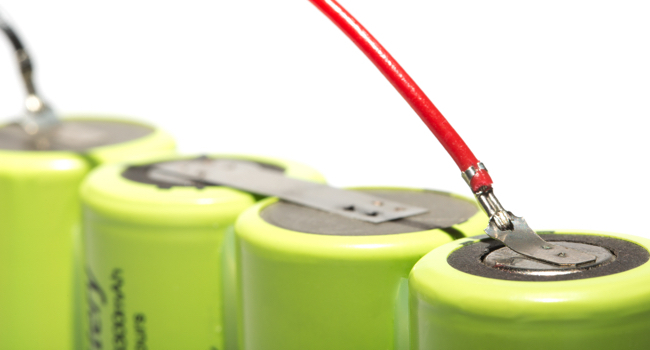 Nickel-plated steel is ideally suited as links for battery connections because it is more economical than nickel. It is easy to solder, spot or tag weld, and is an excellent alternative to pure nickel in many electronic parts. 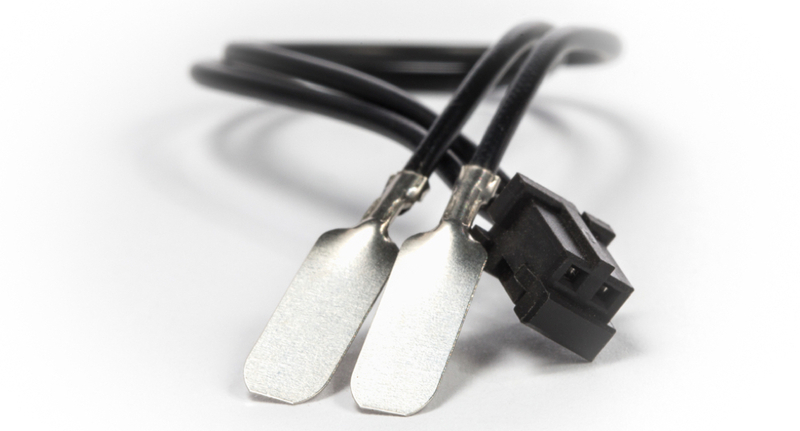 We also offer nickel-plated strips and tags, and for more demanding applications, pure nickel tags. We can crimp our part to any pre-crimped or preassembled wire. Contact us for a quote. For our customers who already have crimping machines but want to save money by using Datum nickel-plated crimps, we can quote tooling upgrades to modifying existing tooling or design new, and help demonstrate the return on your investment.